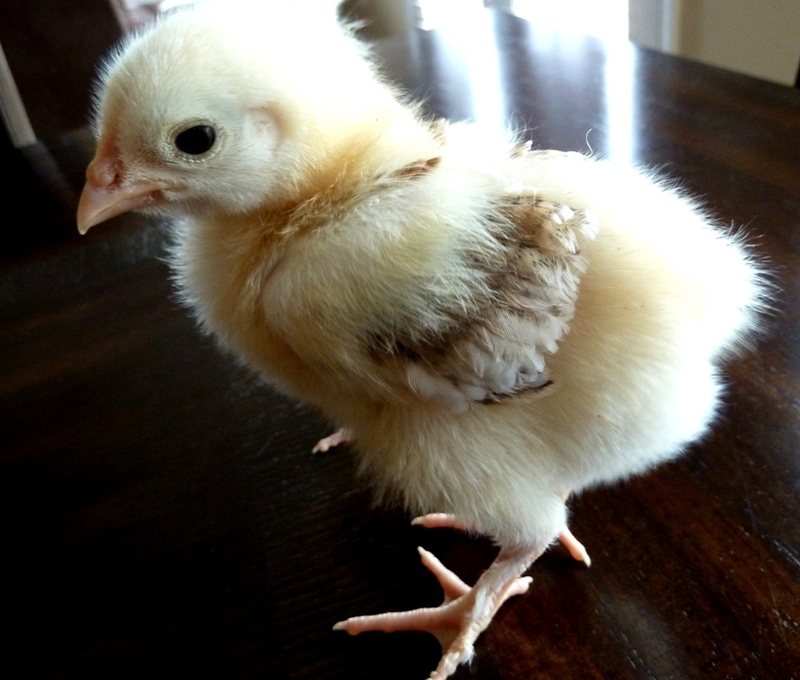 This entry was posted in Chickens & Ducks and tagged Animal, Araucana, Bird, Chicken, Chickens, Chicks, Euskal Oiloa, Feather Sexing, Hatchlings, Livestock, Marans, Marraduna Basque, Mother Nature, Poultry, Pullets, Rooster, Wheaten Marans by peregrinfarms. Bookmark the permalink. I know this is an older post, but if you can answer my question that would be great. 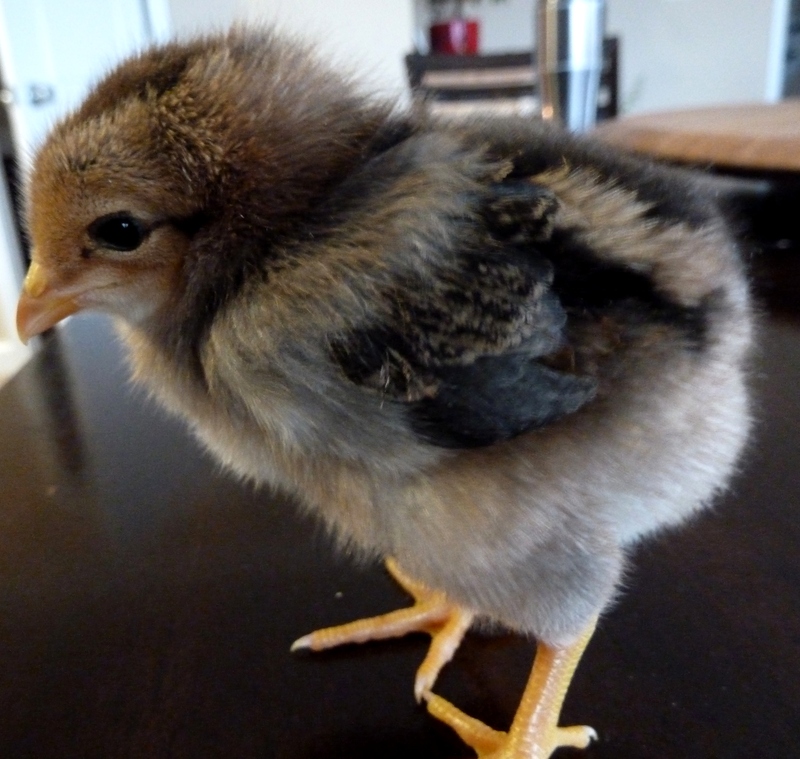 I have 13 easter eggers and olive eggers, and 3 ameraucana chicks. 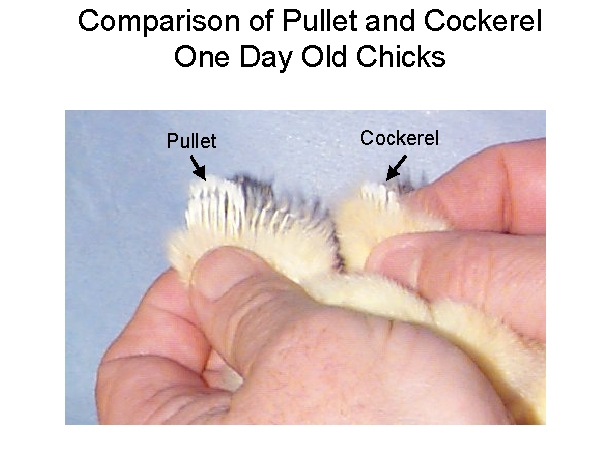 They’re all 2 weeks old (plus or minus a day) .A few chicks that look like the “girls” that you have in this post but they have faster comb development and challenge each other like little roosters. Any advice? Thank you. 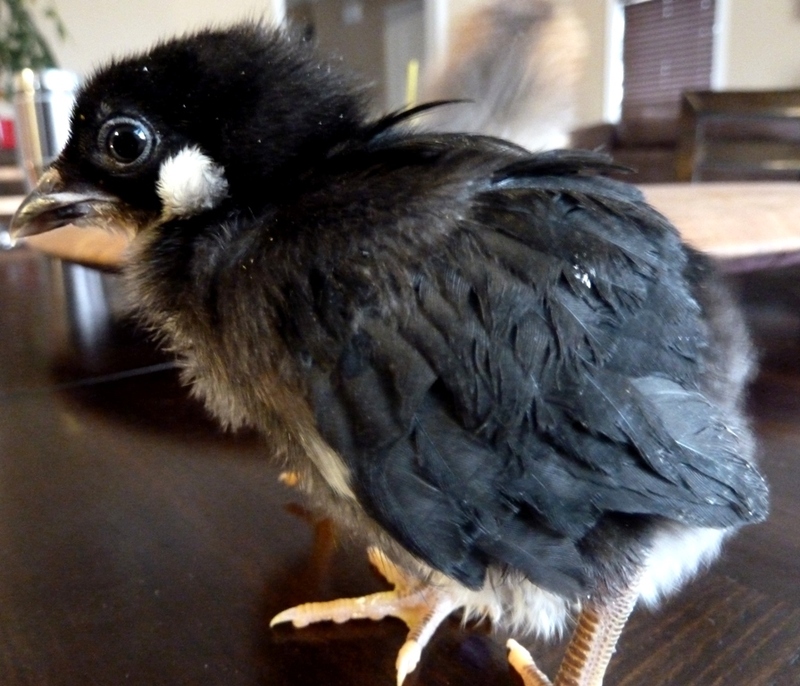 I have a few two week old chicks that look like the “girls” but they have faster comb development and challenge each other like little roosters. Any advice? Thank you. Hello! My advice is to just give it time. I know, I know. Not at all the helpful response you were hoping for. 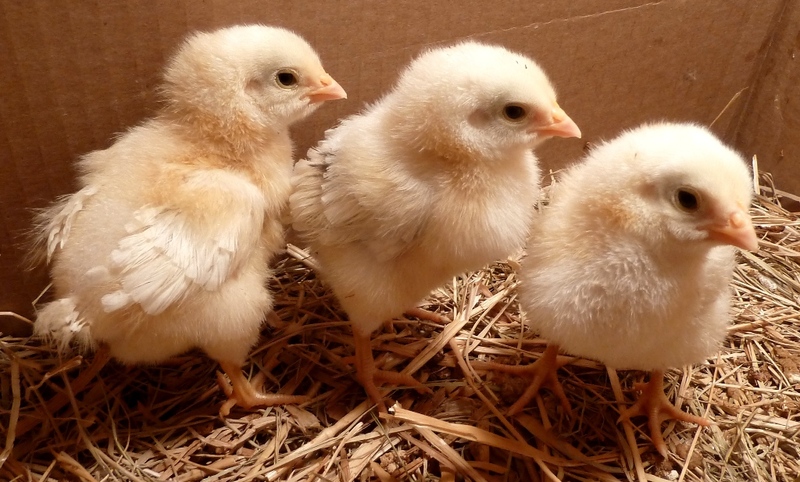 Chicks, like children, will develop at varying rates. It is not at all uncommon for some hens’ combs and wattles to come in sooner, or even remain larger than their peers their entire lives. We’ve lost a few hens by getting rid of them too soon, thinking they were roosters for those very reasons. Chicks also commonly have displays of dominance. That also doesn’t clearly indicate gender. Both genders will participate in displays of dominance while trying to establish a pecking order, even at two weeks old. I really wish I could be more helpful, but as the old saying goes, you won’t know for sure until they either lay an egg or crow. Thank you for your fast replay and for your answer. What you said makes a lot of sense. I thought male feathers grew out slower than a females feathers? So to me the roos would be the ones with the shorter less noticeable wing feathers and the pullets have the long and very noticeable wing feathers. I agree with that last comment, especially on the Marans. I found about 4 out of 12 of mine had quite extensive wing and tail growth early on and although they are still too young to tell for sure I’d wager these will be hens and the other 8 with significant less feathering would be roosters. I was always told that the hens get tail feathers first which is the opposite to what you would think because roosters have the lovely long tail as adults . 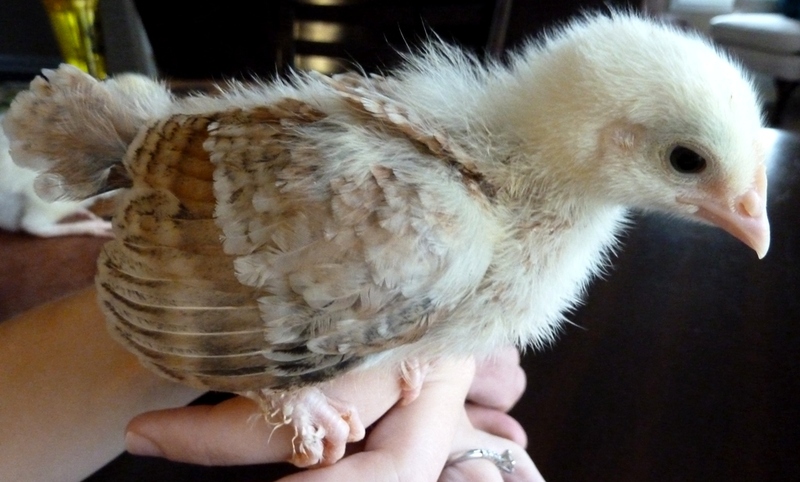 Can anyone tell me if it’s normal to have some fwm chicks with totally white feathering? ?